You’re going to fall in love with this beautiful crossbody bag. Have you noticed the little bear detailing on the zippers? Once you show it off you’ll never want to be without it. 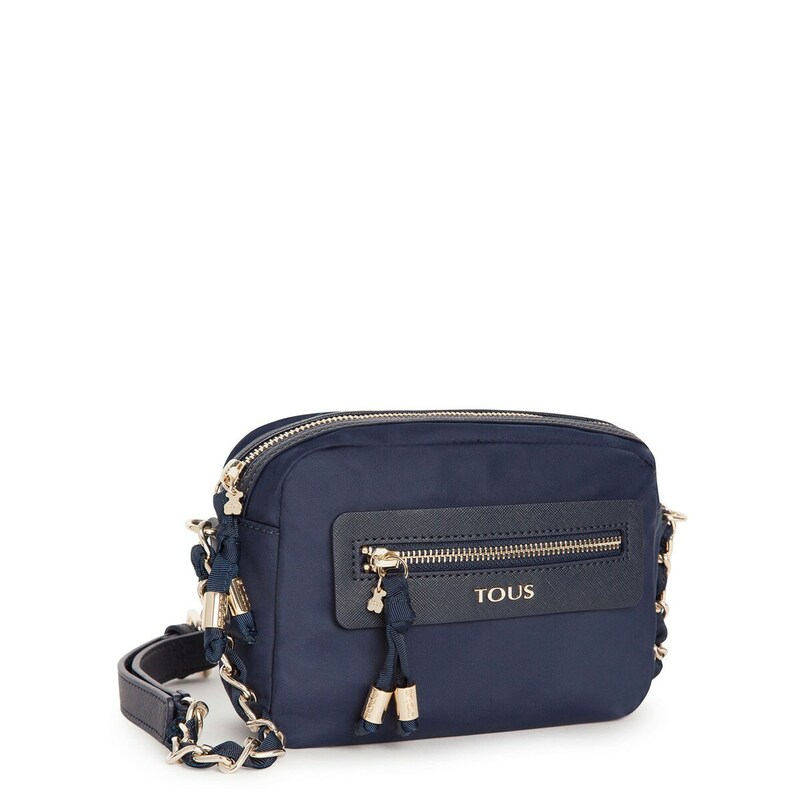 TOUS Brunock Chain collection bag Jacalanda model in navy blue nylon. Zipper closure. One exterior compartment with zipper closure. 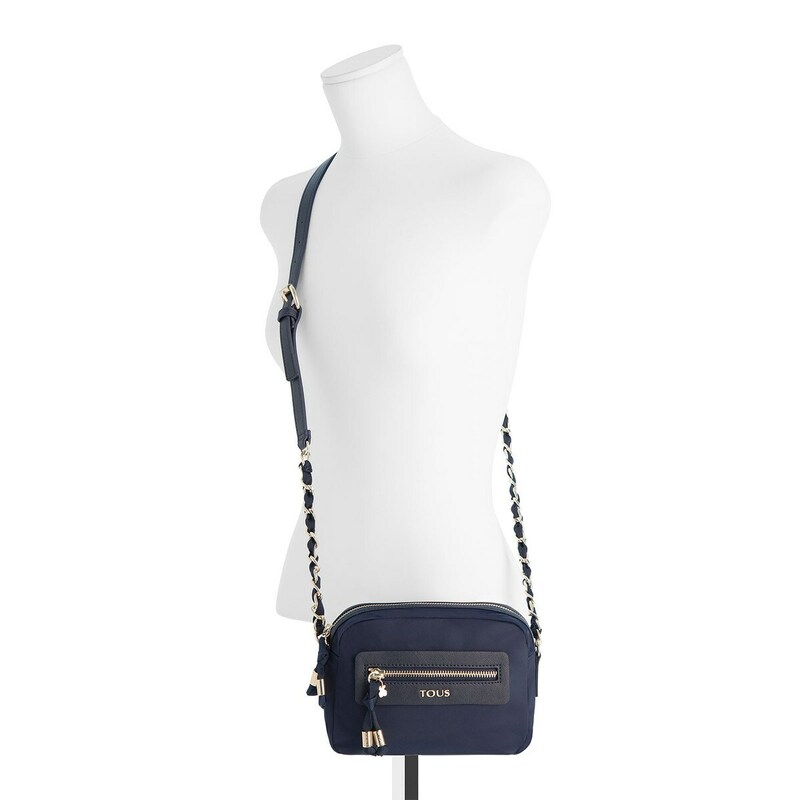 With lining and crossbody strap. Measurements: 14.5cm x 19.5cm x 7cm.